Here you have something new to say and want to tell the world about it. Change of name, strategy etc. This is marketing in response to a potential customer doing something. A useful example to differentiate Pro and Reactive Marketing is the Plumber example. To sell boiler servicing in the quiet Summer months, a proactive approach is needed. For the 24 hour emergency service, a good position on search engines (a reactive approach) is required. Some experts argue that this is the most neglected area and yet for many businesses, the most important. This is about customer retainment, and as it costs 5-10 times more to acquire than keep a customer, you can see why it is important. It can extend to beyond retaining to customers to trying to sell them more, so called greater share of wallet. 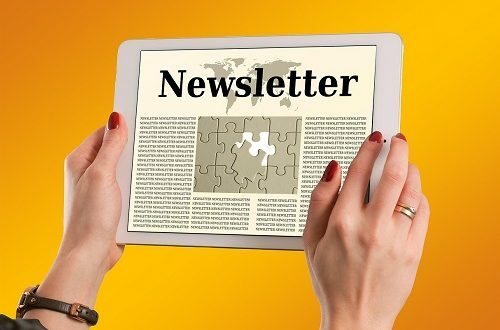 Newsletters help to deliver in two of the areas discussed, Proactive and Defensive. The complement Reactive tactics. A Digital Newsletter campaign is useless if you don’t have a relevant and accurate database to email it to. Ideally, you should have a database of your existing customers and one of prospects. 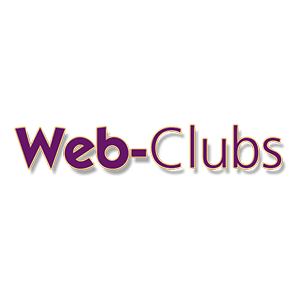 Web-Clubs can help you clean up your own data as well as providing a suitably targeted prospect audience. Adopt a familiar layout and style. Be consistent in your logo positioning and use of colour and typefaces. Use multiple columns for readability. Standard layouts can be found online or you can use a designer. Professional copywriters and agencies can be used to provide copy or to “clean up” copy produced in house. 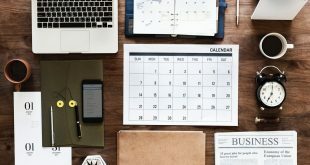 Try though to avoid it becoming too clinical, one of the goals is for you to portray your business and its individuality. I’ve been involved in producing newsletters, first printed and now digital for more years than I can remember. It may not be a fashionable marketing tool, but I passionately believe it is still one of the most useful. Previous Branding – Do you have a clear brand identity?